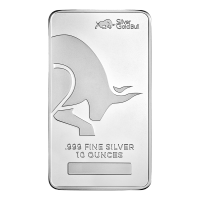 This bar is exceptionally limited in mintage and highly sought after by collectors and investors alike. ¡Asegure la suya hoy! 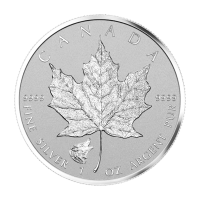 Barra de plata Johnson Matthey Royal Bank of Canada de 1 onza Acquire your vintage 1989 1 oz Johnson Matthey Royal Bank of Canada 999 pure silver bar at the lowest price from our online store! 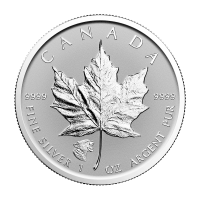 This 1 oz 999 pure silver bar minted by JM is one of 1000 estimated minted bars in circulation. 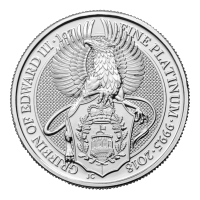 The reverse of this extremely rare 1 oz bar features its unique serial number on the top, with a three by three grid of RBC's iconic logo of a lion clutching a globe. Below, the JM logo is displayed next to the companies badge. 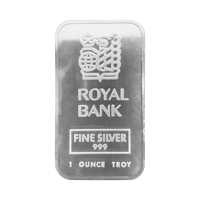 On the obverse, is a single more prominent RBC logo followed by “Royal Bank” in bold and fine detail, its 999 purity and its 1 troy once weight. 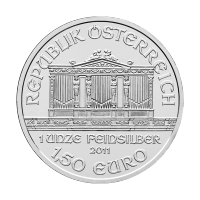 Each bar will be received in its original plastic seal as issued by the mint. 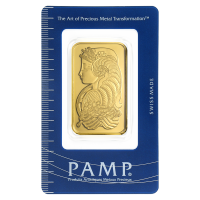 This bar is exceptionally limited in mintage and highly sought after by collectors and investors alike. ¡Asegure la suya hoy!